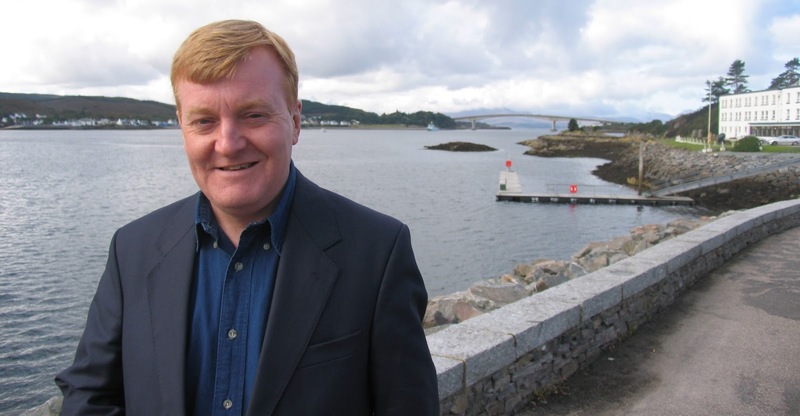 A week ago, we learnt of the tragic death of former Liberal Democrat leader Charles Kennedy. In May, Kennedy lost his Scottish Highland's seat after over 30 years in parliament, a very impressive stint – especially after he was elected unexpectedly at the age of 23. It was a big shock to wake-up and learn of his death. Kennedy meant a lot to a lot of people, clearly seen by the tributes made to him in parliament last Wednesday. To me Charles Kennedy is the politician who got me interested in politics – I remember his distinctive accent and affable style from when I used to watch Have I Got News For You in the early 2000s (before I really understood what politics was). He made me realise one thing, politicians can be funny and that's why I connected with him. I followed with great interest the most recent election campaign – delighted that most polls predicted he would keep his seat – and was saddened when the tide turned in the SNP's favour. My hope was that he would receive a peerage in recognition of his long tenure in the Commons (although he may not have accepted) and it is upsetting to think that his voice will no long grace Westminster's Halls. Recently, I watched the BBC documentary "Inside the Commons" and Charles Kennedy was giving tours of the Houses of Parliament – telling a variety of funny anecdotes and, despite his 23 years as MP, still being surprised by some of the things he saw. That's the Charles Kennedy I will remember – the funny, likeable man who got me into politics.